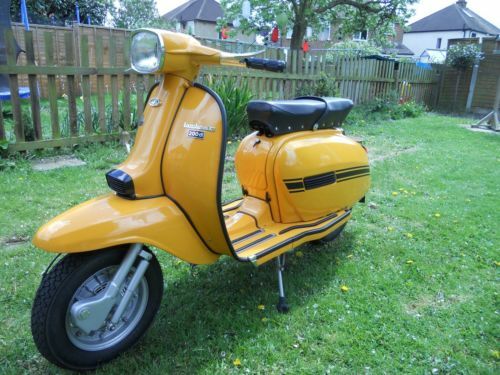 I posted a DL (GP) 200 Electronic on the bloat back in July, with the description “rare as a Spitfire” … well, here’s another , on eBay. 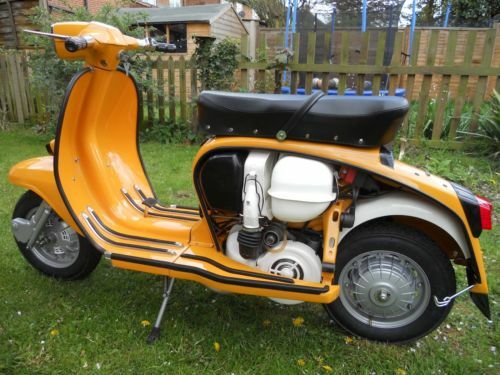 If you’ve got deep pockets and you know your Lambrettas, this could be the one for you. It’s on sale in Walton-on-Thames, which is where I live too… unfortunately, it’s not mine! 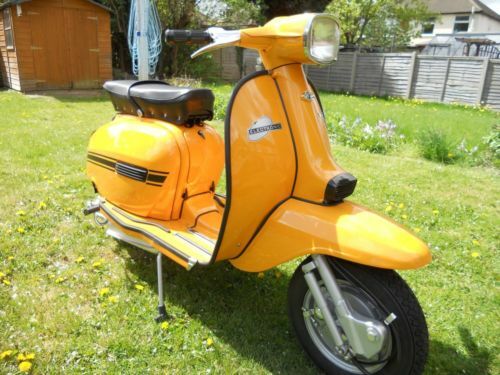 This entry was posted in For Sale and tagged DL200 Electronic, eBay, Electronic, GP by crocodilejock. Bookmark the permalink. just to say I enjoyed the blogs on the two electronics you posted , just read them but were posted a while back !